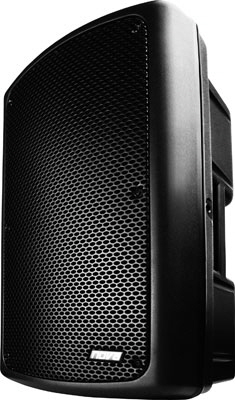 The iC12A powered speaker offers everything you need for the perfect gig. and performance. The efficient Class-D amplifier module ensures powerful drive. The 12" speaker sounds punchy and loud. The 1.35" driver let the iC12A sound crystal clear. Due to advanced housing material the iC12A is super lightweight and rugged for rough everyday. 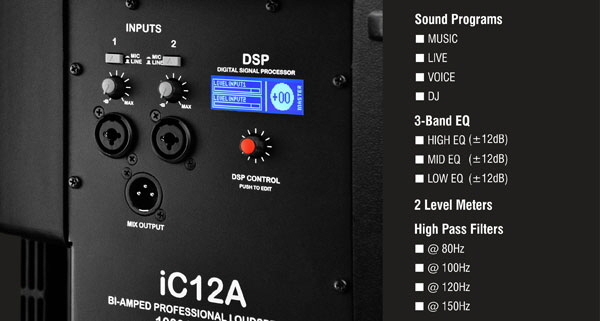 Whether in your band room, on stage or wherever you want: The iC12A is ready-to-use within seconds. With the Easy Control DSP you take total control of your sound. Press and rotate - that´s all. The graphic backlit display shows you what you select. Choose from several sound programs, edit the sound character and simply get started. Choose, what you want to connect at the clearly arranged connection panel. 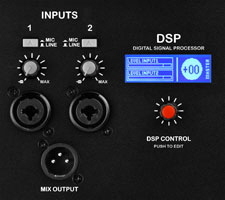 With the separately controllable inputs you decide if you want to connect a microphone, a mixer, an instrument or a player. And this twice. On both input channels, you can choose if you want to connect a cable with XLR or 6.3 jack connectors. Choose the "MIC" or "LINE" mode and set the input levels quickly with the gain controls, independently from each other.